Here I am again with another product review. I think that I've stated before that I won't write a review if the product is only used once or twice but mostly after a month or at least two weeks of usage. 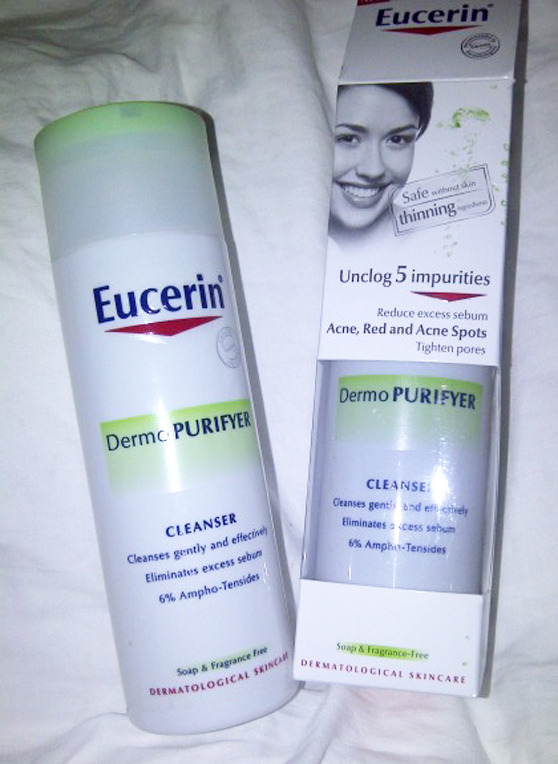 Unless the product cause a skin allergy within few days then, I'll immediately stop hahaha..
Price: MYR33 / USD 10 (approximately). I normally get this from GUARDIAN. I've already used 2 bottles. I love the packing too. 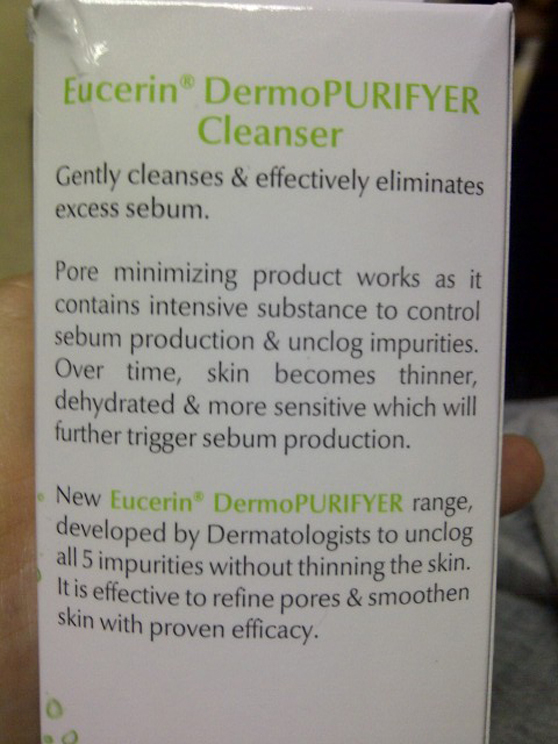 Gently and effectively eliminates excess sebum. That's a confident statement! Indeed, thinning skin is so unpretty, it makes the capillaries visible. Clear gel. Soap and Fragrance Free. I don't like strong smell facial cleanser, it'll make me sneeze. Actually, you don't need this much to wash your face but it's more effective if you take at least one or two minutes rubbing it softly on your face and rinse it with warm water. My skin is still producing sebum especially at the nose part but it's less active and each of the sebum are getting smaller. My pores were clogged and it made the skin color uneven. Because of I'm cursed with sensitive skin, I could never used any BB or CC cream, so far, I never found any of these creams suitable for my skin. 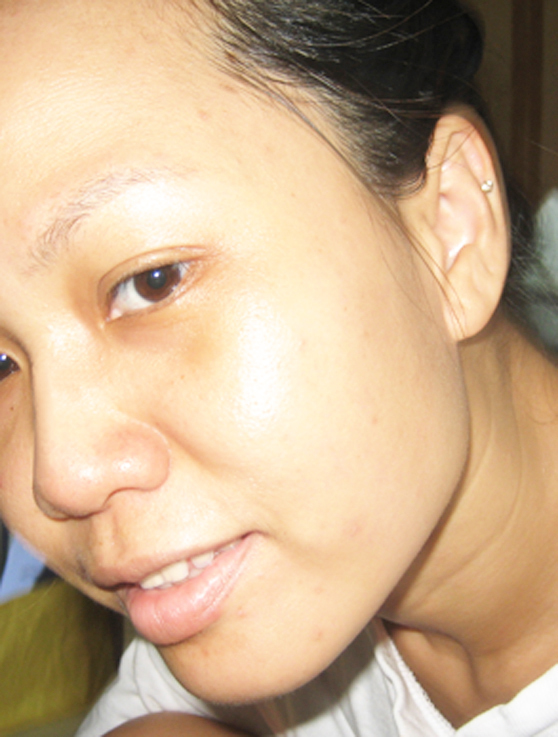 I'll always get pimples after few days of BB cream usage. 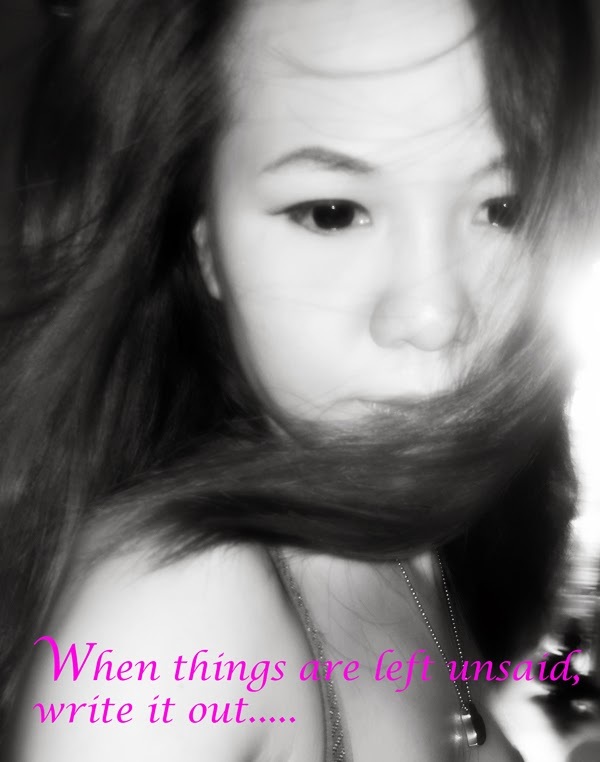 Bye for now.. till my next post. I have never use this brand before, but heard that it's good! do you use it twice daily, in the morning and at night?? I just bought it today! Hi ! 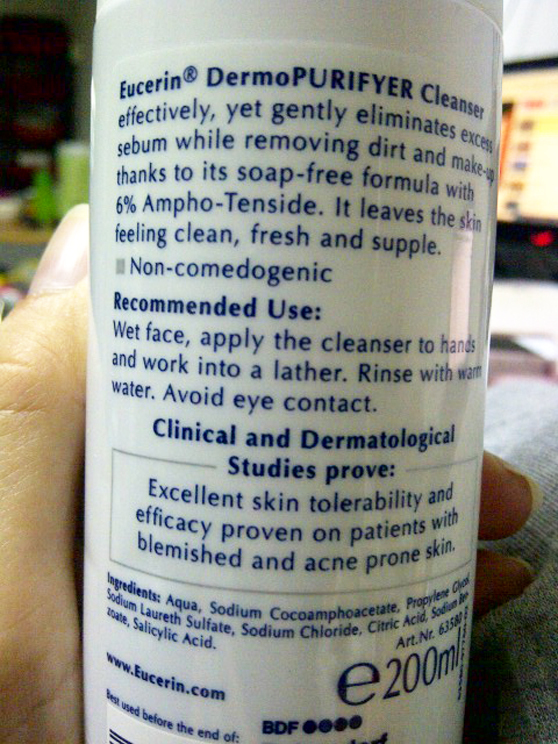 Can i know this cleanser suitable for dry skin? Mengaktifkan semula nombor Prepaid Celcom yang sudah tidak aktif.